On April 22 1969, Sir Robin Knox-Johnston made history as the first man to sail single-handed and non-stop around the world. He was the only competitor to finish the Sunday Times Golden Globe yacht race after 312 days alone at sea and, to this day, remains the only British sailor to win a single-handed round-the-world race. 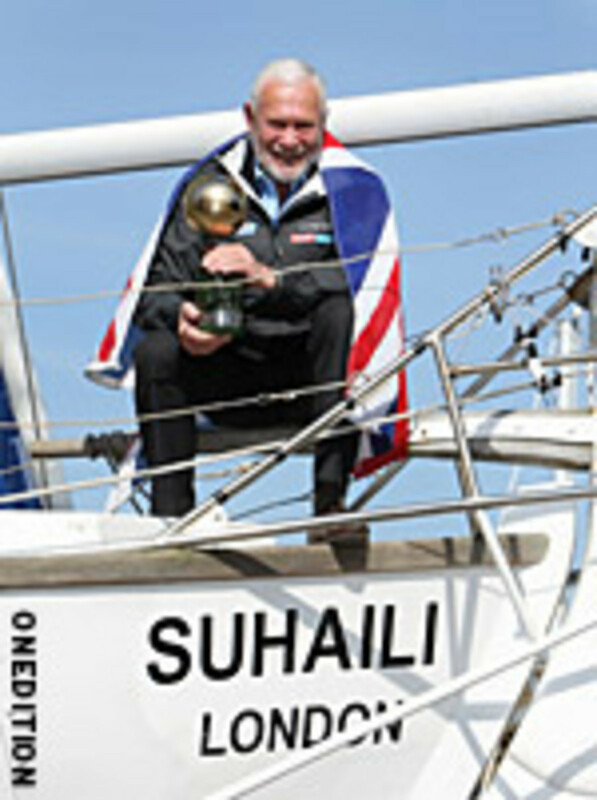 Wednesday saw the pioneering skipper mark the 40-year anniversary of this incredible accomplishment in central London. Having once again sailed alone around the planet only two years ago at the age of 68 in the Velux 5 Oceans, Sir Robin brought his original boat from 1969, Suhaili, up to Tower Bridge.